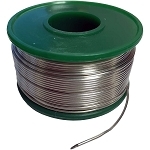 Lead Free (Sn99.3/0.7) and Leaded (63/37, 60/40) solder in different diameters and weights. 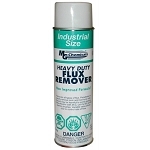 For a no mess, no fuss project, MG Chemicals No-Clean Leaded Solder gets the job done. 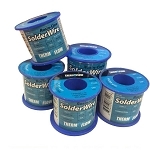 Lead-Free Solder is safer to use and with an addition of silver, it's much more powerful than leaded solder. 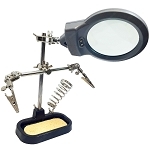 Lead-free solder is the same as leaded solder, just safer and maybe even a little stronger. 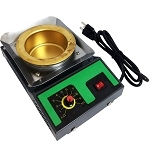 Quickly removes all (non)ionic soils found after soldering. 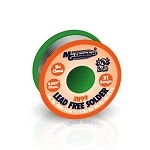 Lead-Free solder is safer to use, emits no vapors, and has a no-clean flux core. 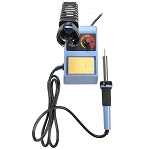 The Solder-It SOLDERPRO 70 and Solderpro 70 Kit go hand-in-hand for delivering excellent performance in home and industrial work environments.For Soldering, Heat Gun and Hot Knife. 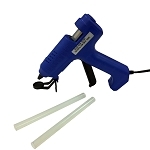 The SolderPro 180 is a multifunction hand torch; it's not one, not two, but four tools in one. 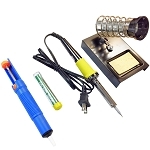 For Soldering, Heat Gun and Hot Knife.